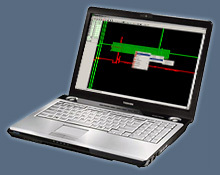 We develop software equipment for small, medium and even big car services. We are offering either complete products targeted to services needs, it`s customization according to special wishes and also creation of completely new product. Our goal is to always offer complex solution with superior functions. If you are interrested in more information about our services, contact us please!